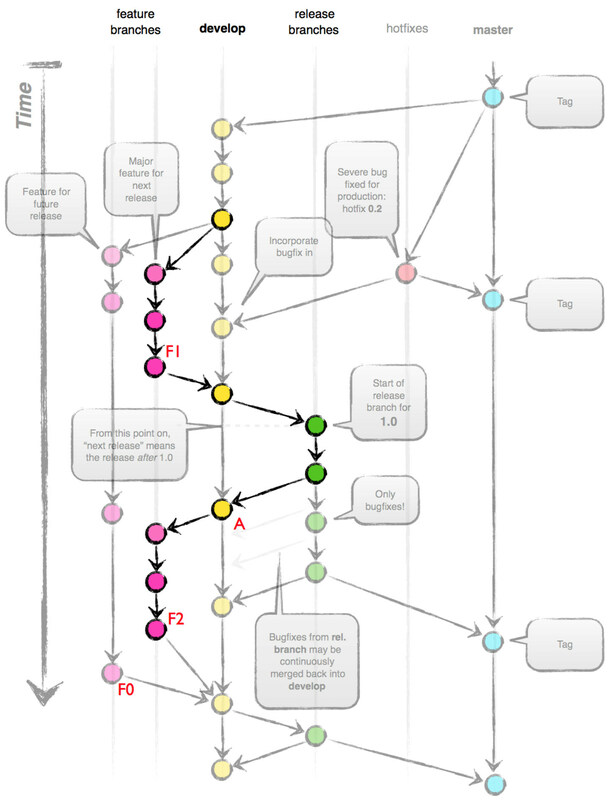 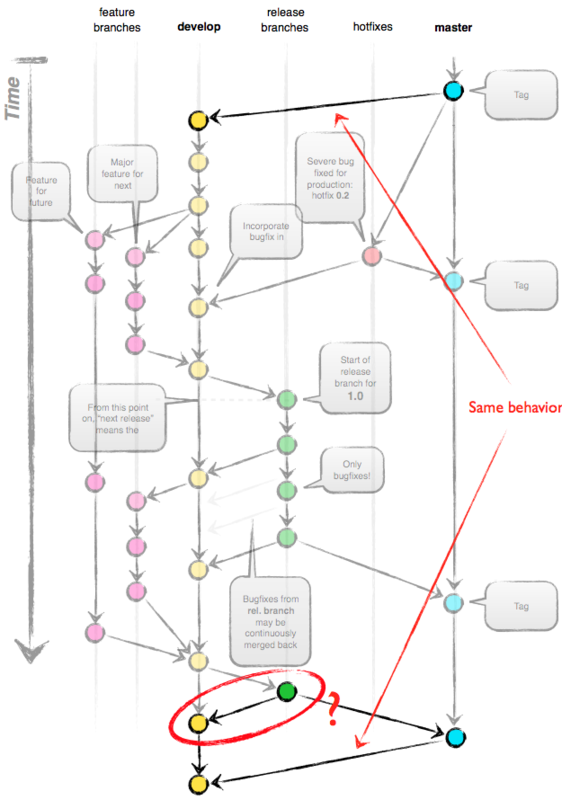 Branching is a core concept in Git, and the entire GitHub Flow is based upon it. 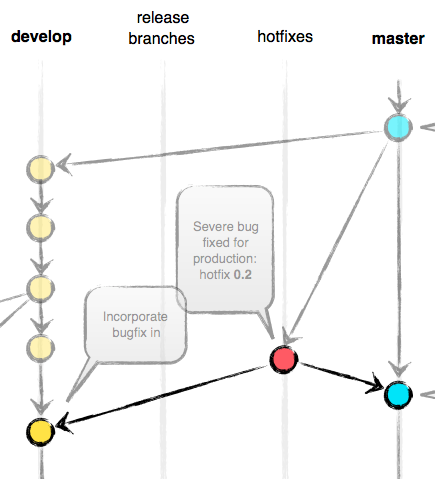 There's only one rule: anything in the master branch is always deployable. 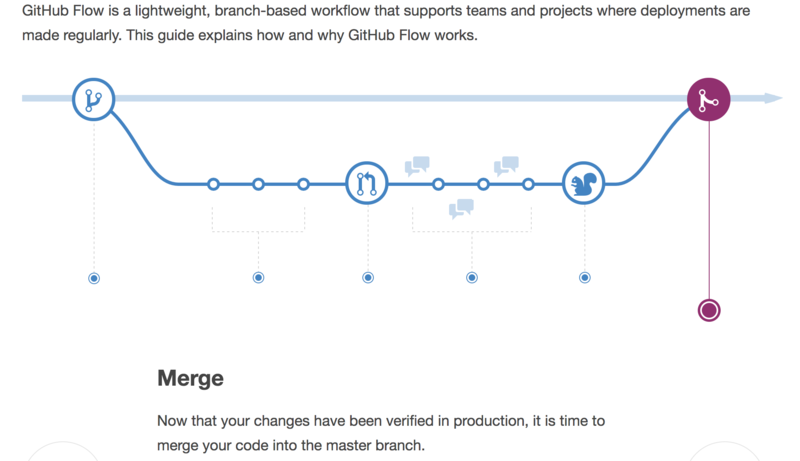 Because of this, it's extremely important that your new branch is created off of master when working on a feature or a fix.